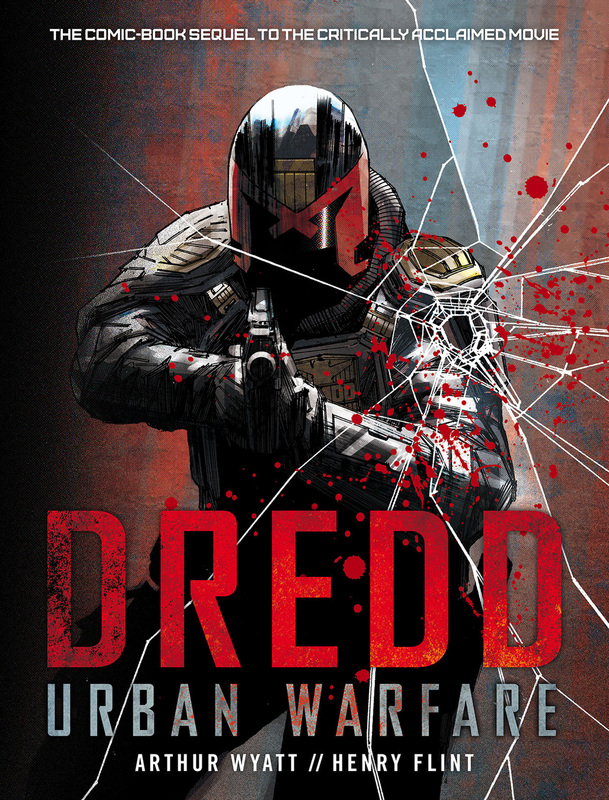 Featuring three action-packed stories from the critically acclaimed cinematic world of DREDD. In Underbelly Ma-Ma's death has led to a power vacuum and now other criminal gangs in Mega-City One are trying to fill the gap. When a number of corpses are discovered in a rad-pit, the bodies are all revealed to be mutants. Could the dead be connected with an outfit smuggling illegal refugees into the city from the Cursed Earth? Judge Dredd once again teams up with Psi-Judge Anderson as they scour the underworld for the perps responsible! Henry Flint is the definitive Dredd artist of recent years, and is responsible for some of the most successful series from 21st Century 2000AD, including Shakara and Zombo.